Get more in Ecard PRO Version. 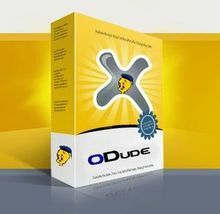 Install ODude Ecard PRO for complete features. Only US$15 for all features.